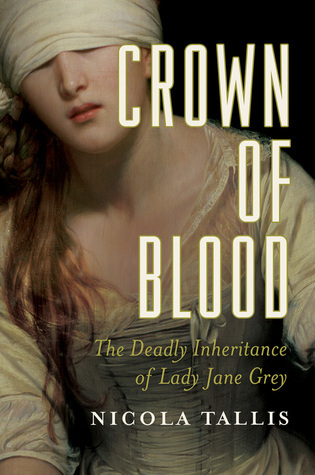 The subtitle of this book is “The Deadly Inheritance of Lady Jane Grey”. There are several biographies available on the life of Lady Jane Grey. This is a new one by historian Nicola Tallis published in December 2016. I have to give Ms. Tallis a lot of credit. 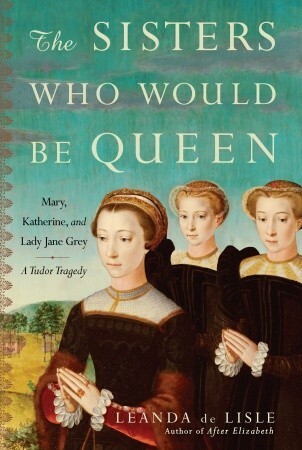 This is a well-written, well-footnoted and obviously well researched look at the life of Lady Jane Grey. Tallis gives us a great deal of detailed background on Jane’s family. 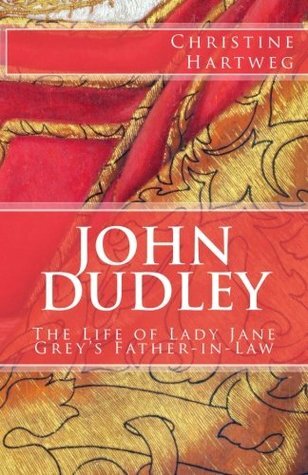 I especially liked the description of Jane’s father, Henry Grey, Duke of Suffolk. He has a well-deserved, disreputable reputation and Tallis explains why. 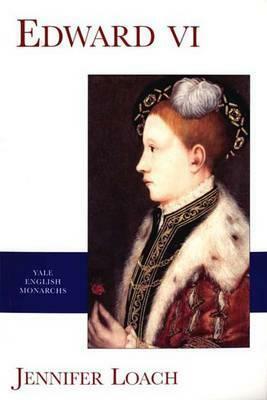 Tallis also has examined the reputation of Jane’s mother Frances Brandon. She believes the status of Frances’ character has suffered because of one comment by Jane in an interview. I believe Nicola is right. It is easy to lay 21st century values on the past which is what has happened here with Frances. If we examine Frances’ manner in dealing with the ever-changing politics of the Tudor era, she appears to have survived where the rest of her family didn’t. This is greatly to her credit. As for Jane, Tallis describes her family life, her education and her correspondence with learned Protestants on the continent, her marriage and her elevation to the throne of England and her downfall in spectacular detail. It is almost as if you are there with Jane. Tallis uses direct quotations from primary sources to tell Jane’s sad story. There is a section of wonderful color illustrations in the book with portraits of the main players. There are genealogical tables for the house of Tudor, Grey and Suffolk and a timeline of Jane’s life. The appendixes cover the lack of portraits of Jane, a transcript of her debate with Dr. John Feckenham shortly before her death and a list of places to visit to follow in Jane’s footsteps. 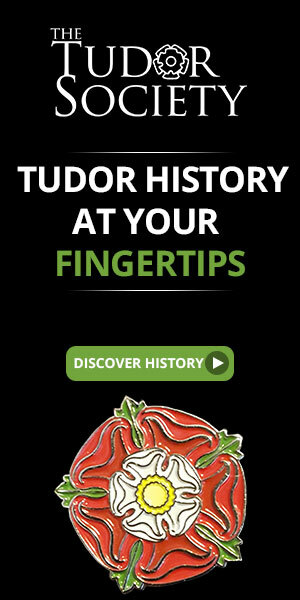 Tallis has written a very comprehensive bibliography which is a valuable resource for Tudor historians. I cannot recommend this book enough. It was hard to put it down.